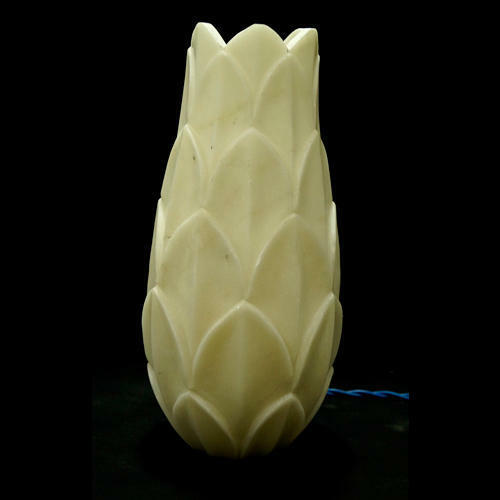 Our company has created a niche in the field of offering Designer Marble Lamp. Commenced in the year 2009 at New Delhi, India, we “KS Marble Traders” are a Sole Proprietorship firm, known as the reputed manufacturer, exporter and trader of the best quality Marble Temple, Marble God Statue, Marble Stone Handicrafts, Home Decor Marble Gifts and many more. We utilize qualitative raw material to manufacture our entire range. Offered products are thoroughly inspected on numerous quality parameters before final dispatch. Consistent business dealings have been made by us with the customers by which, we have successfully earned the trust and large support of customers. We assure clients that the products offered by us are in strict compliance with the defined quality norms as well as guidelines of the industry. We export 10% of our products from European Countries and Australia.